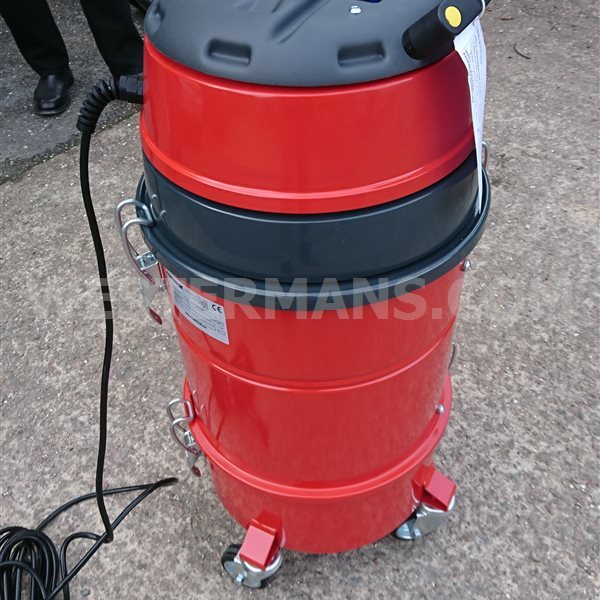 The ProtectoVac MAX is a high quality, low cost, highly portable extraction unit. 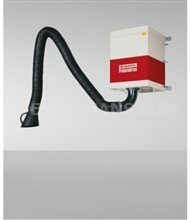 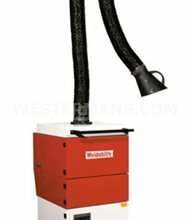 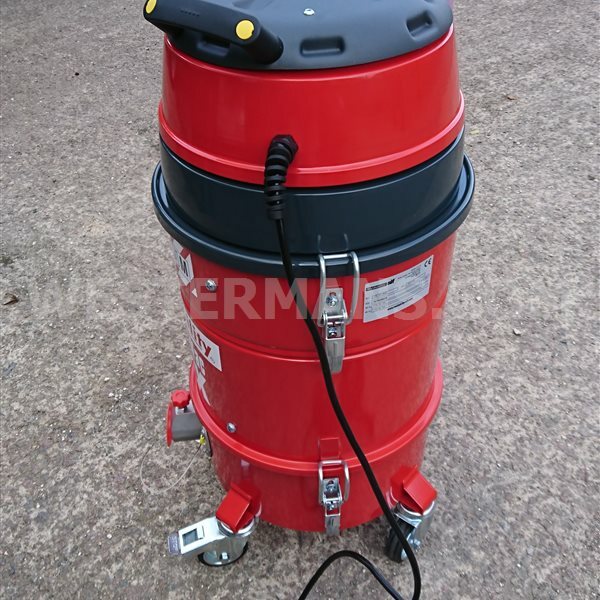 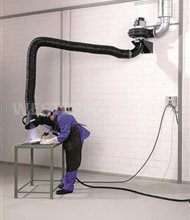 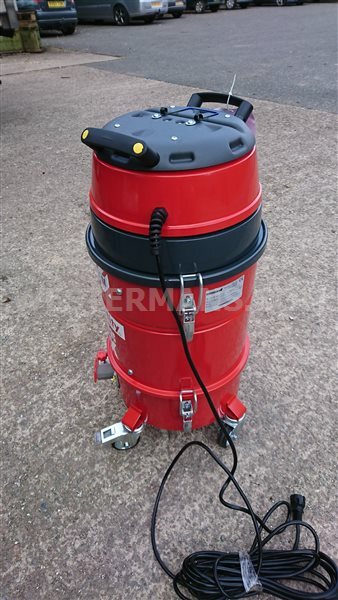 Designed to extract and filter metal particulate fumes created in the welding process directly at the source. 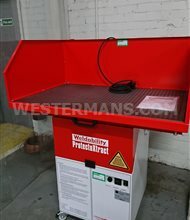 Suitable for use in the workshop, demonstration, training bay, garage and on-site. 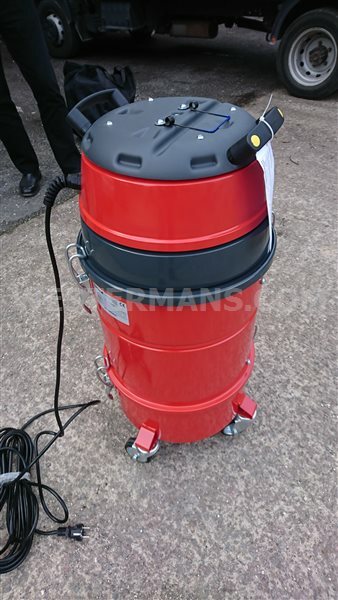 'Dust Stop' semi-automatic cleaning allows the operator to clean the filter easily by lifting the flap on the chamber. 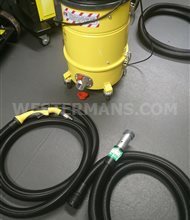 1 ph. 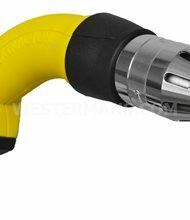 110V or 230V supply - please specify when ordering.